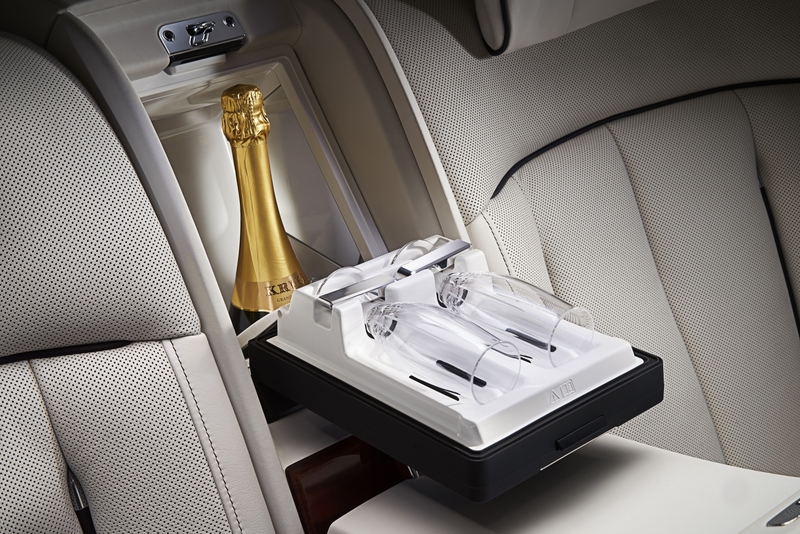 Rolls-Royce Motor Cars has just introduced the innovative “Privacy Suite” for the new Extended Wheelbase Phantom at the 2018 Chengdu Motor Show in China. 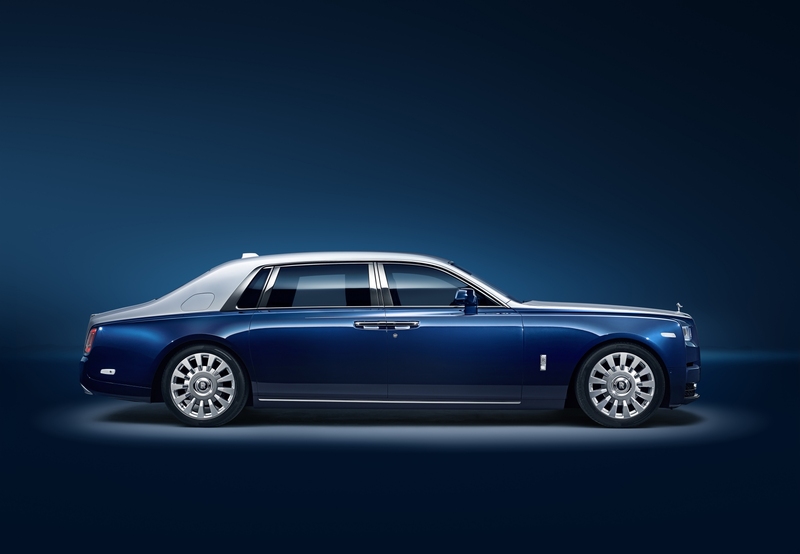 Since its conception 90 years ago, the Phantom has been regarded as the ultimate expression of luxury, and it has carried some of the world’s most celebrated and influential individuals who desire privacy, even when on the move. Understanding this requirement, the marque has devised the Privacy Suite. 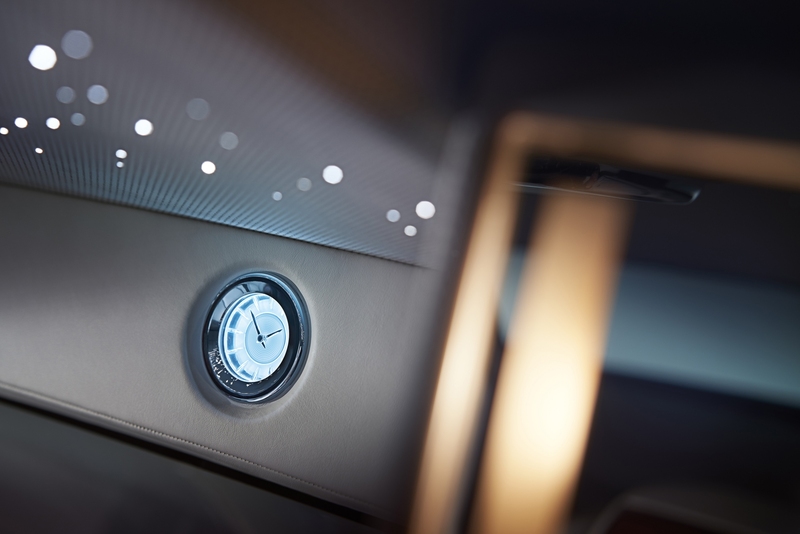 With the integration of Electrochromatic Glass, both front and rear cabins to be visually separated at the touch of a button. 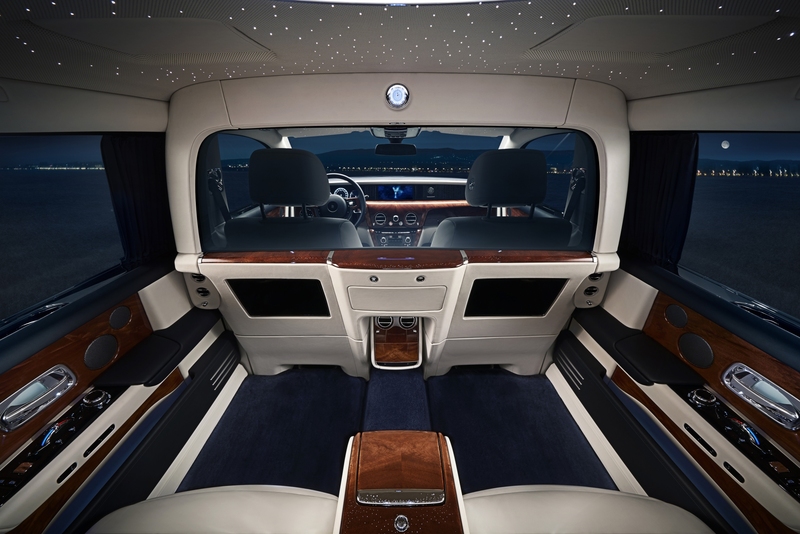 The rear occupants will have the option to either see through the glass and the road ahead or to instantly turn the glass wall from transparent to opaque, thereby transforming the rear into a private cabin. 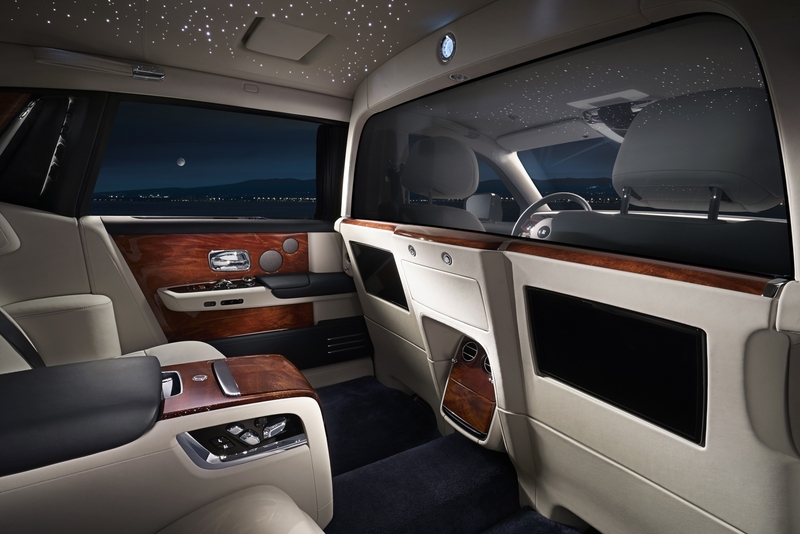 The Privacy Suite also delivers improved sound absorption, in a vehicle that is already thought to be one of the quietest in the world. Helping it achieve this is a frequency-specific compound that restricts the transmission of conversations in the rear cabin to the front. 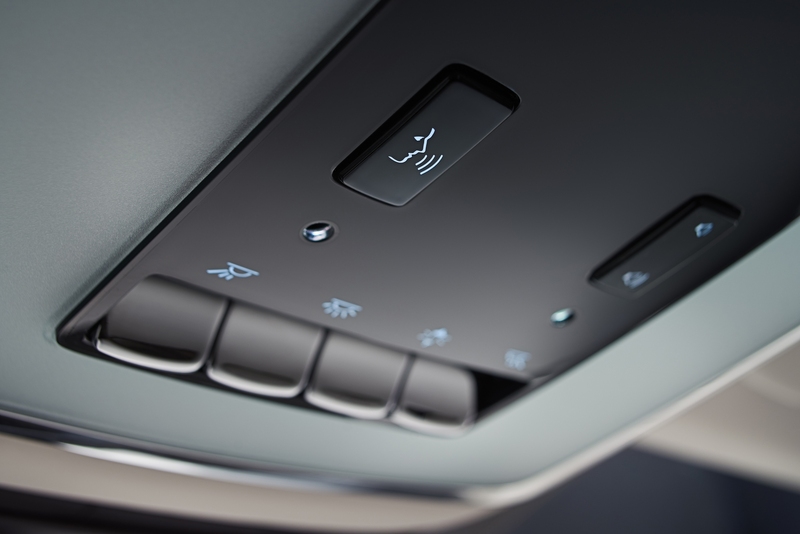 But if a dialogue is necessary, there is an intercom system that is controlled by the rear passenger, that can be used to open a direct line to the driver at the press of a button. The driver is able to call the rear occupants and the passengers can choose to answer or reject the call. 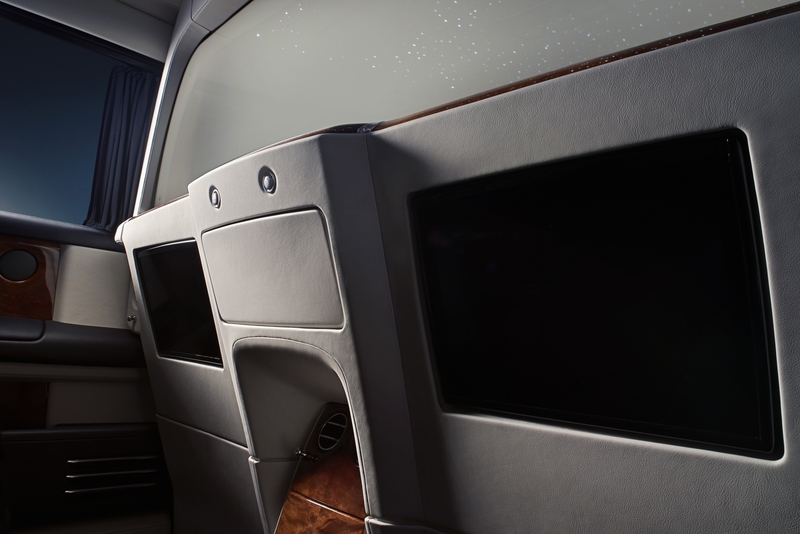 Also, a large aperture controlled only by the rear passenger permits documents or other objects to be easily passed from the front to the rear cabin. When open, the aperture is discretely illuminated to ensure passengers are satisfied with the type of documents or objects, before they receive them. 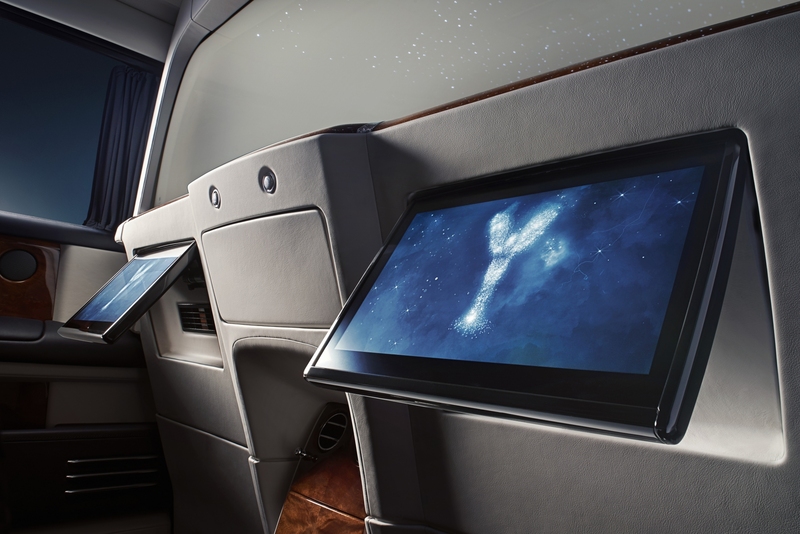 A bespoke rear theatre entertainment system has also been integrated into the Privacy Suite, which includes two 12-inch high-definition screens linked to the vehicle’s suite of connected software as well as an High-Definition Multimedia Interfac (HDMI) port that allows passengers to synchronize their personal electronic devices. And everything, as one would expect, can be controlled from the centre console. 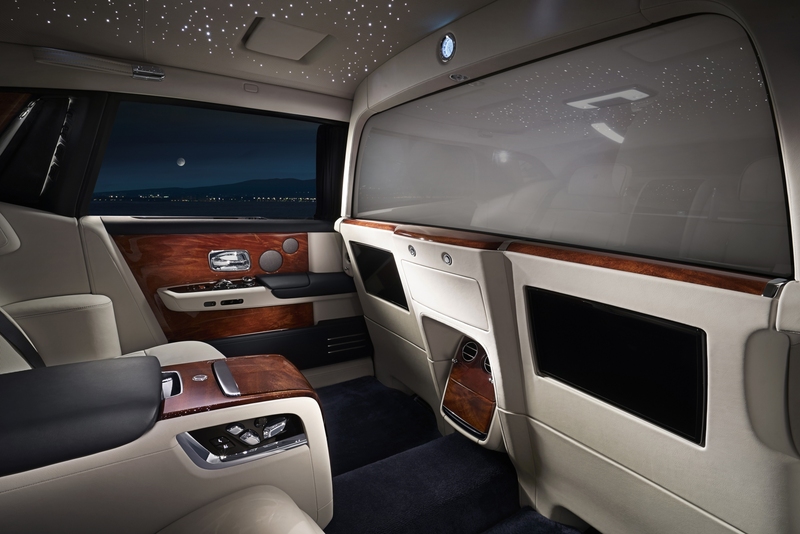 Privacy curtains have also been added at the rear cabin, allowing for a complete closure of the side and rear window as well as Rear Privacy Glass, which is openable at one’s own discretion. 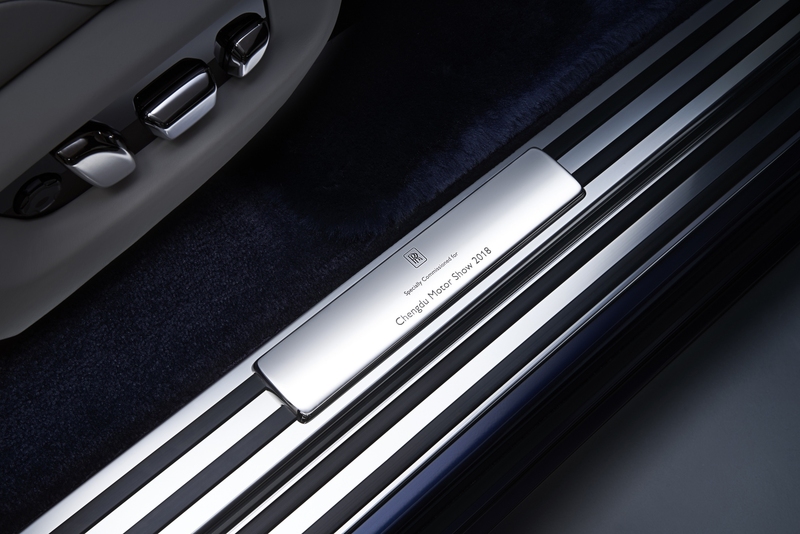 If, by any chance, you're in China and would like to catch a glimpse of this bespoke Phantom, you can head over to the Rolls-Royce stand at the 2018 Chengdu Motor Show, which will continue to showcase the vehicle until Sept. 9. 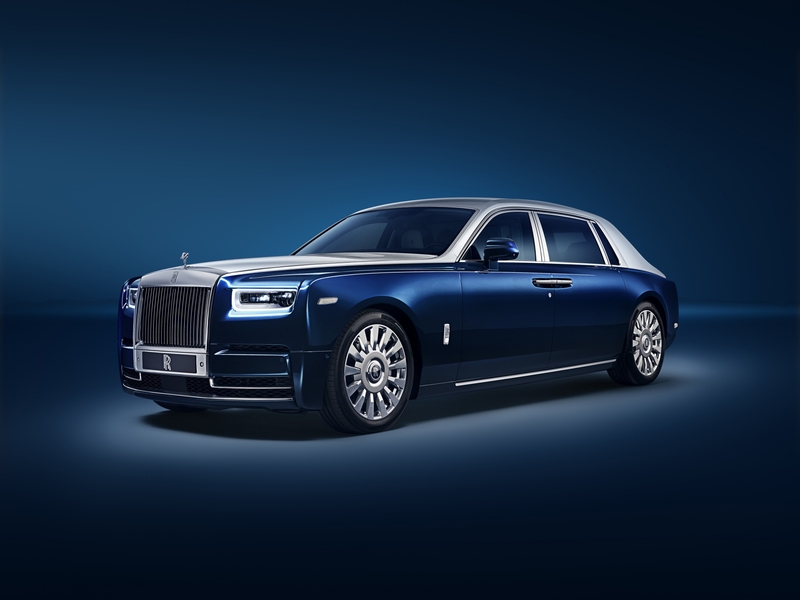 Rolls-Royce will give the world glimpses of its first SUV on the lead up to the Cullinan's livestream launch May 10.